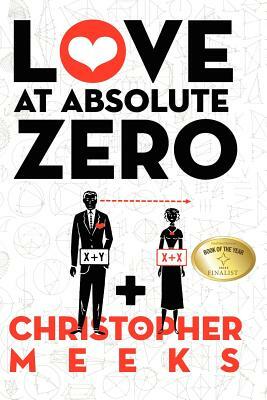 Love At Absolute Zero focuses on a top physicist determined to find his soul mate within three days using science. In this comic romp, Gunnar Gunderson, 32, has just been given tenure at the University of Wisconsin, and now he can think of only one thing: finding a wife. His research falters into what happens to matter near absolute zero ( 459.67 F), but he has an instant new plan. Channeling his inner salmon, he's determined to meet his love. Can Gunnar survive his quest?